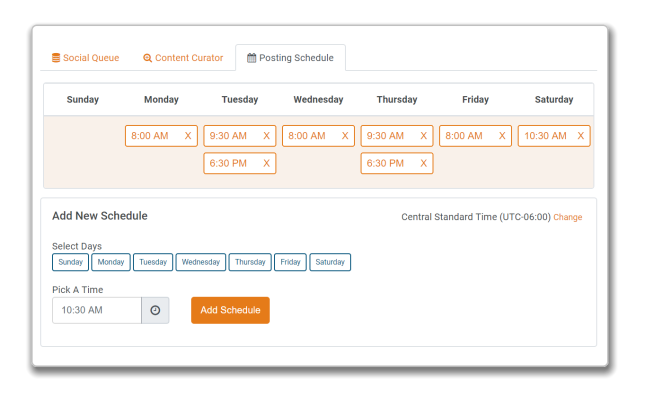 Save hours each week by scheduling your social media posts in advance. Post to most any social network. No login information needed. Post to any mobile social app you have on your phone. Get maximum exposure by posting when your audience is active and most likely to engage. You simply set your social posting schedule once and add items to your Social Queue. When it's time to post, you'll receive a push notification to the post you created in advance. 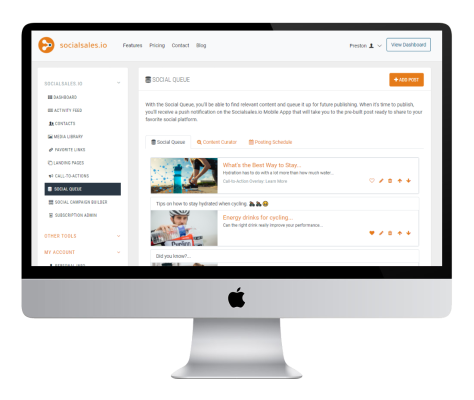 Save hours each week by filling your Social Queue in advance with as many posts as you like. Easily add Call-to-Action overlays to any website you share. Include your own personal message with full support for emoticons!